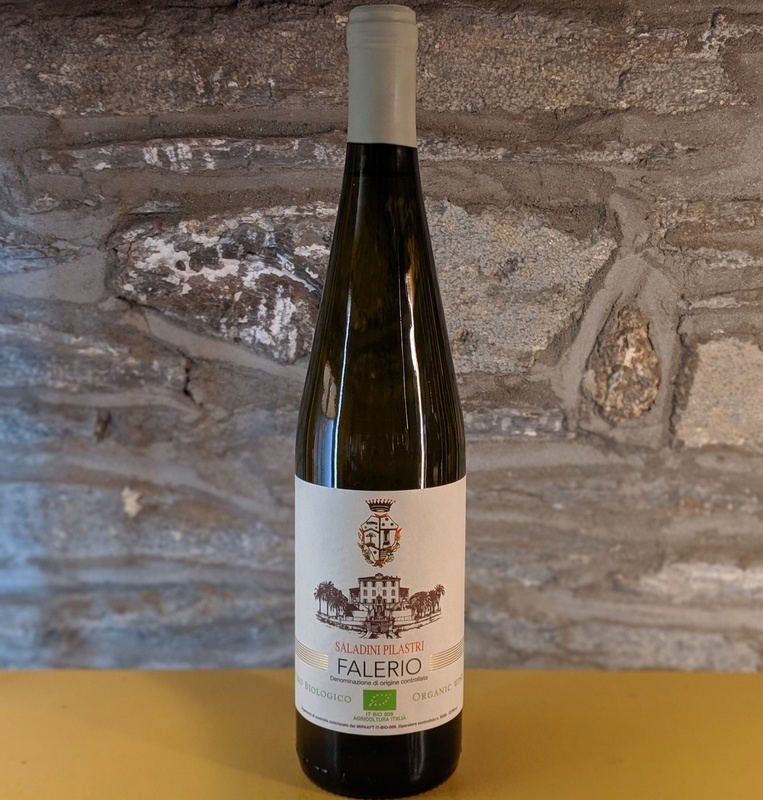 This wine is produced from an ancient mixture of Trebbiano, Passerina and Pecorino grapes. It's typical straw-yellow hue and delicate bouquet are due to the excellent position of the vineyards. Elegant and full-bodied , Falerio, if served at 10C (to be precise!) makes an excellent accompaniment to green olives, fish, soups and white meats.